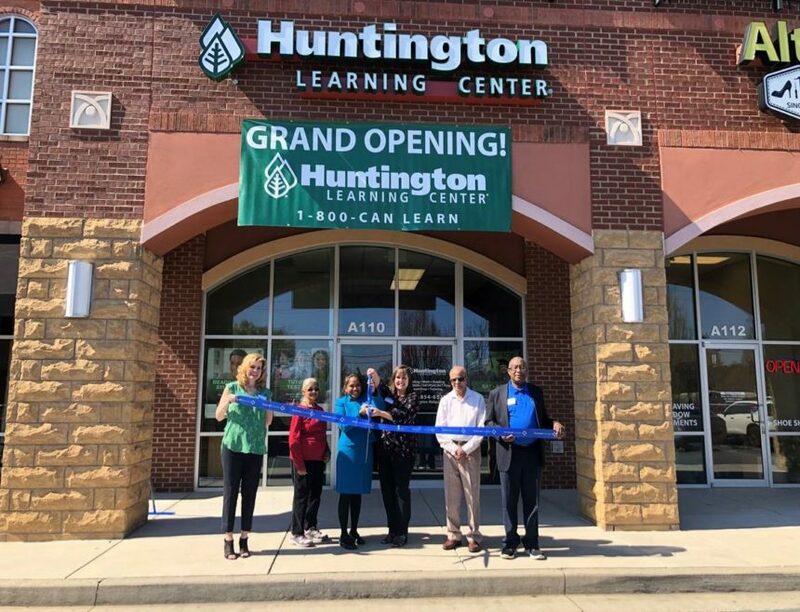 Huntington Learning Center recently opened in Suwanee, located at 1039 Peachtree Industrial Blvd., Suite A110. It has been changing lives of students for the past 40+ years, by focusing on bringing up a more confident student, ready to tackle challenges. We at Huntington understand that every child is different, and that is why we come up with a personalized tutoring plan after an academic evaluation. We constantly involve the schools and the teachers to measure progress. 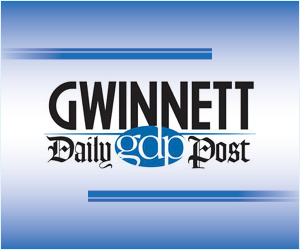 To learn more, call 678-854-6520.